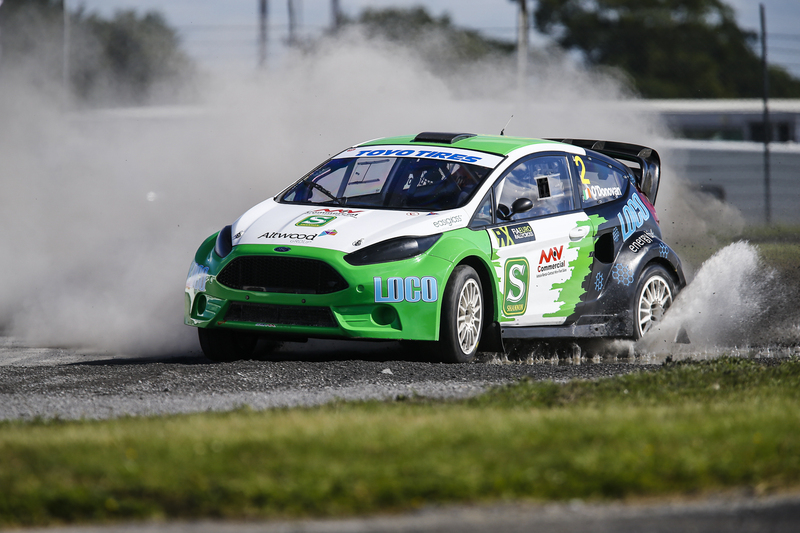 MSA British Rallycross Championship 2017 Review – It is now a matter of days away from the start of the 2018 season. I am more than ready to get going again. So I thought I would share a few of my own favourites from last year. I have written a full review in two parts over on www.thecheckeredflag.co.uk so head over there to read my thoughts on the up coming season. The first part is already available. JULY 22: MSA British Rallycross championship 2017. 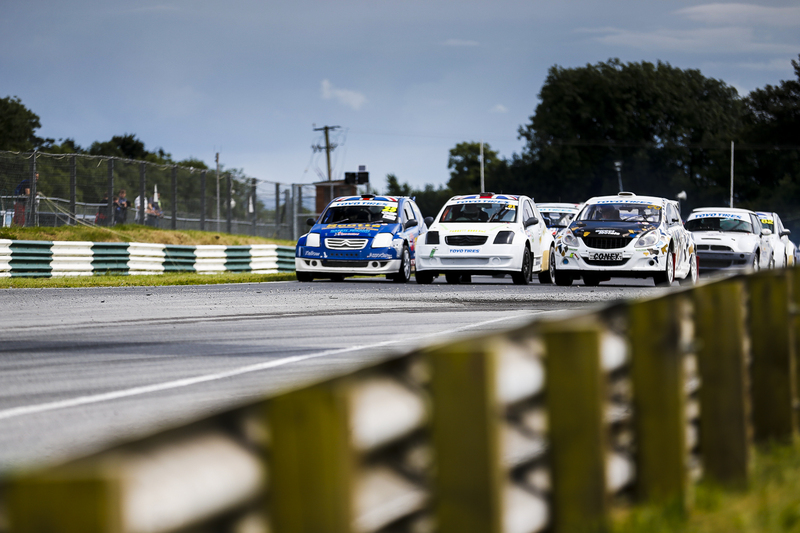 Round 4 Mondello Park, Ireland. Ollie O’Donovan on the limit. Supercars are great but the championship is made of of much more. Swift Sport Driver Rob Maynard leading the way. Part 2 of this look back at 2017 will get posted next week in the run up to the opening 2018 round at Silverstone. If your looking for coverage for this year its not too late to sign up get in touch and I can let you have relevant prices. Posted in Motorsport, RallycrossTagged featured, Ollie O'DonovanBookmark the permalink.